In some business transactions, not everyone is a winner. Someone ends up a winner, while the other loses. But when you deal with a reputable and licensed company buying junk cars from you, everyone’s a winner. 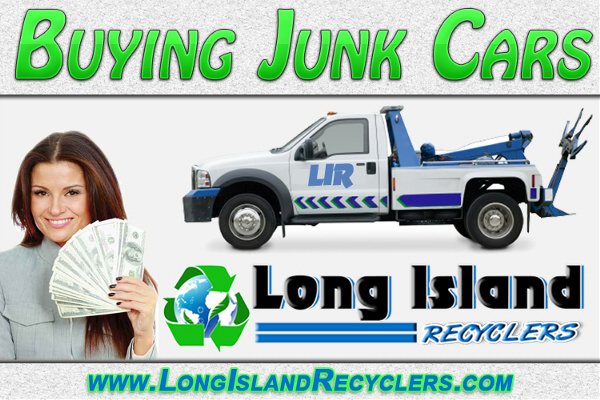 What the junk car company does when buying junk cars is they pay for the car and arrange for free towing. Then they take care of the paperwork, and they then handle the junk car in an environmentally friendly manner. What do they get out of it? For one, they can sell various parts of the car to people who need hard to find spare parts. Sometimes car parts for older cars are hard to find, and the junk car company can then offer the parts for sale. Then they can also sell the scrap metal from the car as well. So they end up making money on the deal. Car enthusiasts also win because they can get the car parts they need from the junk cars in the junk car company’s yard. Sometimes these parts are no longer available because the cars are very old. But now, they can get the parts they need to keep their old cars in shape and in running condition. Often, the prices are actually more than reasonable so the buyers don’t have to spend a lot of money. So the buyers are winners too. This is especially true when your junk car is parked right on the street. Its dilapidated appearance makes your part of town look forbidding and ugly, and your neighbors may not appreciate how your junk car makes their property look bad as well. Their visitors are not impressed with their place, and they may have trouble when they’re trying to sell their home at the right price. 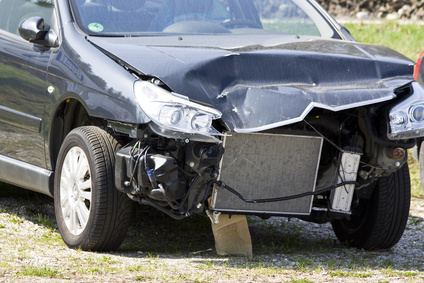 When your junk car is no longer around, they can get a better price. What’s more, your junk car presents a safety hazard for everyone there. It can become the home of snakes or rats, and these animals can bite passersby or children. They can even invade the home of your neighbors. The junk car may also have some sharp metal edges which can cut children playing near the car. Finally, the car also presents an environmental hazard. The various fluids in the car may leak and seep into the street or the ground. That harms the environment, and that also poses a risk for pets in the neighborhood. When you dare take your junk car on the road, it’s a safety hazard for everyone. It’s not just dangerous for you. When your car is junk, you may not have proper control over it, the tires may not respond properly, or the brakes may fail easily. This puts other people on the road at risk. By going to a company who buys junk cars, you’ll get money out of your old lemon and you will also no longer spend money on useless repairs. So do the right thing and let the company buying junk cars take the problem off your hands. By doing so, everyone wins!